Banners are templates that communicate what is intended to be communicated in a bright and emphatic manner. Free Banners can be used for multiple purposes by individuals as well as organizations who intend to make important announcements. Banner formats are available for use of Churches also. Church welcome banners can be used by Churches to welcome people for their meetings and celebrations. Custom church banners can be used by Churches for multiple uses as deemed fit by the same. 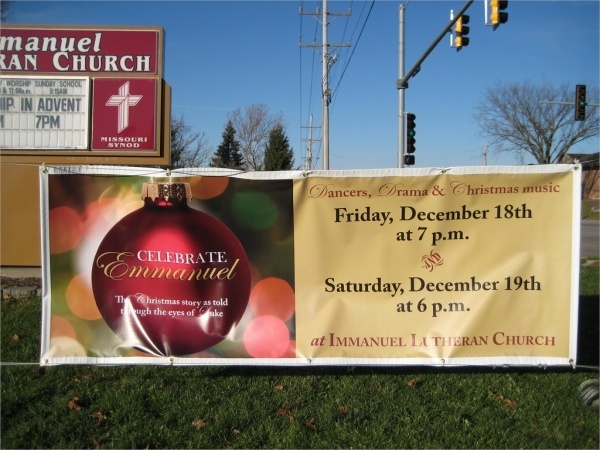 Christmas Church Banner is a simple banner that has been designed to hang outdoors. This banner can be used by churches for announcing their plans pertaining to Christmas celebrations. You may also see Event Banners. Vector Church Banner is basically a Catholic Church banner that comes in multiple colors. This banner can be used by Catholic churches for displaying Bible verses and is editable by the users. 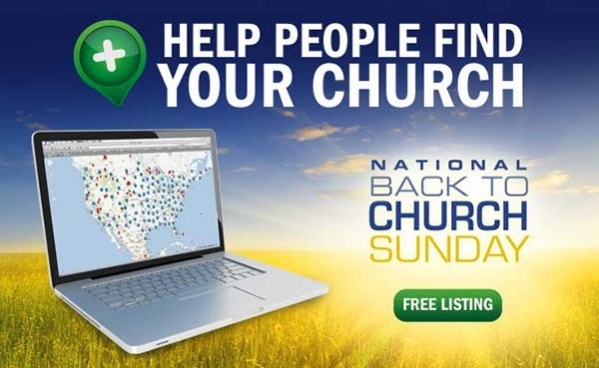 Church Outdoor Banner comes in nine sizes for the users to select the right one for them. This banner can be used by Churches for making announcements from time to time. 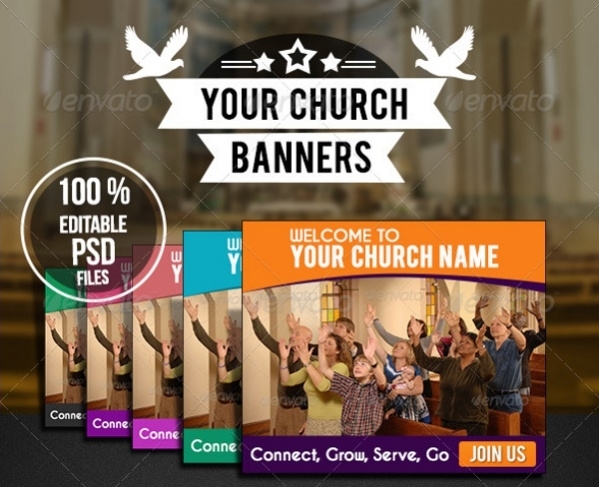 PSD Church Banner is a banner made of the religion based it enables easy editing to users. Churches can use this type of banner to make announcements that are crisp in size. 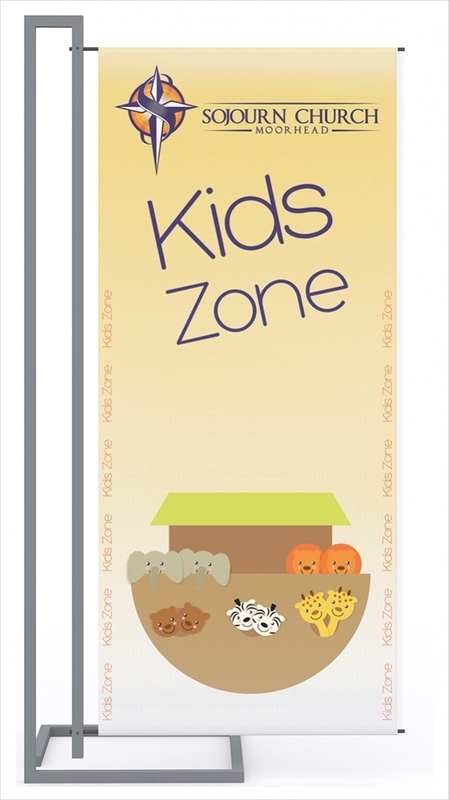 Kids Church Banners can be used by churches for making an announcement pertaining to celebrations for kids. There are many occasions for which this banner can be used by Churches. Church Anniversary Banner Design has been designed using PhotoShop. 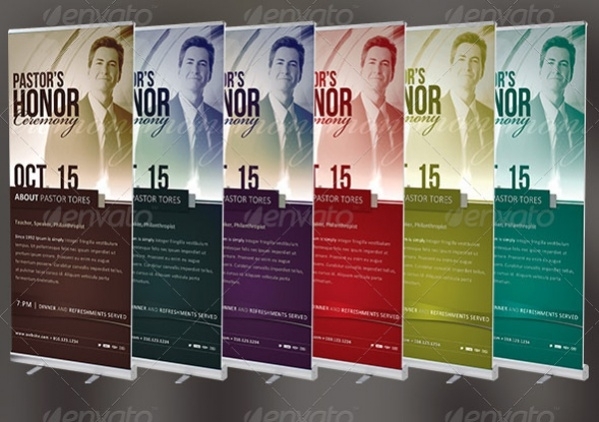 This banner template measures 30”X70” in size. This banner model can be used by churches for announcing their anniversary. 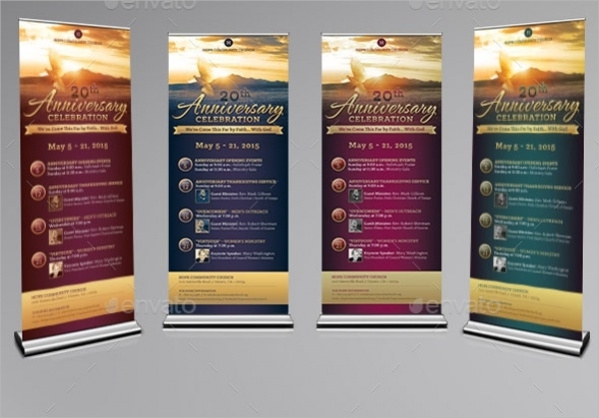 Church Banner Design is a highly colorful looking banner that can be used to display the church milestones in a religious manner. This banner design is highly attractive and colorful. Quality Church Banner is a high-quality banner design created using Photoshop and can be used by the Churches for making different types of announcements pertaining to the Church. Vintage Church Banner is an attractive banner that can be hung from a specific height. This banner can be used by Catholic Churches to make crisp announcements pertaining to the activities of the Church. 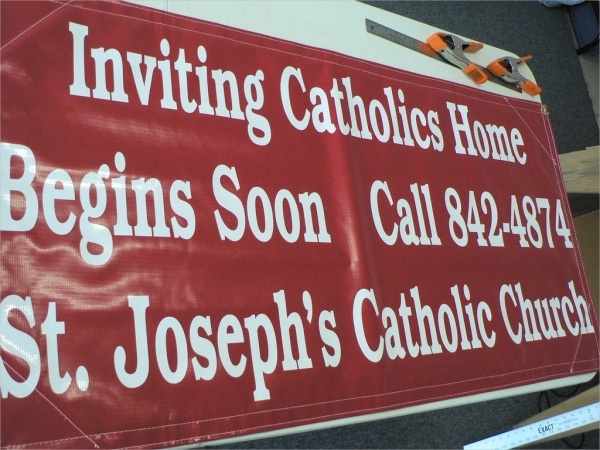 Catholic Church Banner which is specifically designed for use of Catholic Churches. It accommodates inserting Bible verses and pictures of the Apostles. The design of the banner is simple and elegant. Colorful Church Banner is a format that can be used by Churches for announcing details about Pastors. This Banner allows text editing and provides space for inserting the concerned Pastor’s photo. Chrisco-Church-Banner is a colorfully designed banner that can be used by Churches for announcing New Year and other kinds of celebrations in the Church. The banner is fully editable by Churches. 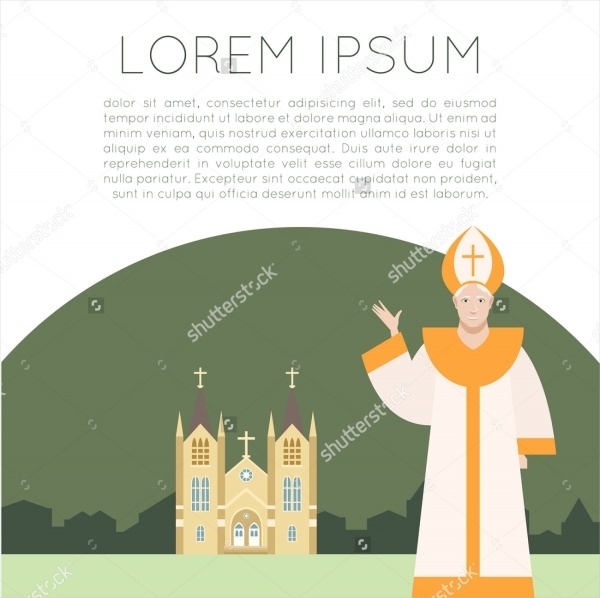 How to use these “Church Banners”? 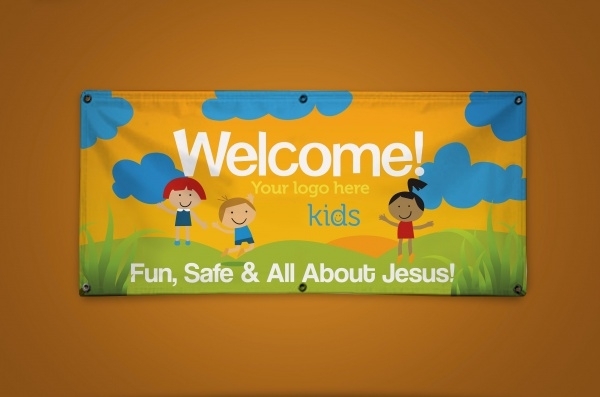 Church Banner can be used by Churches for many purposes that they deem fit. Churches usually conduct Prayer Meeting, Pastor Introduction Meetings, Festivals related to Christianity and personal functions requested by individuals from time-to-time. Churches make announcements of these celebrations and festivals using different kinds of banners. Church Banners are templates that offer the Churches an opportunity to choose from many types available. 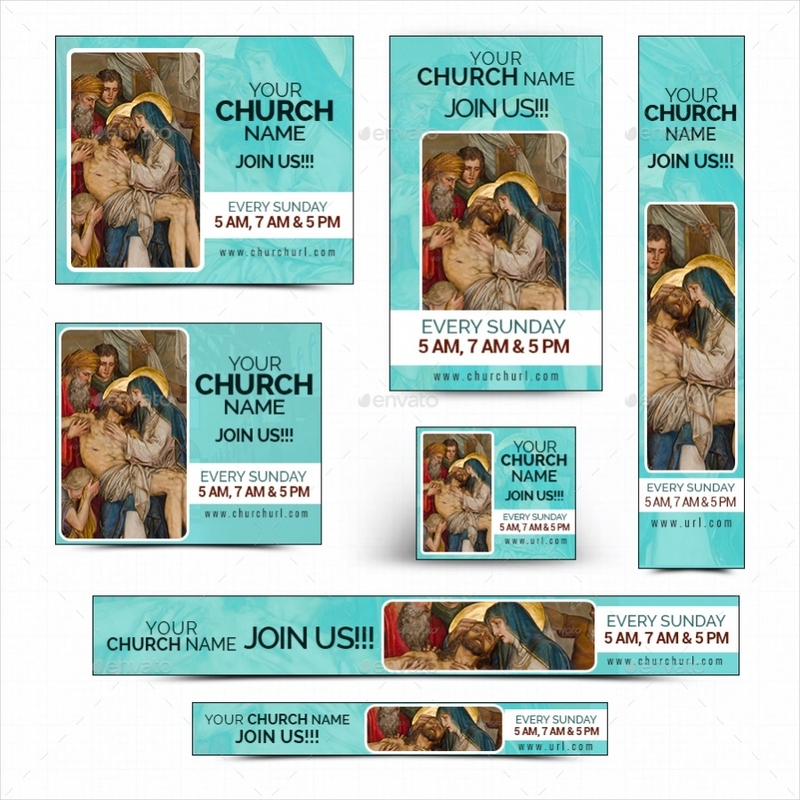 Churches customize such banner formats to suit their needs and exact requirements. These are hung in the vicinity of the Church for people to have a look so they can participate in the same. You may also see Party Banners. Church Banners have been designed in multiple styles to help Churches choose the style appropriate for their activities planned. 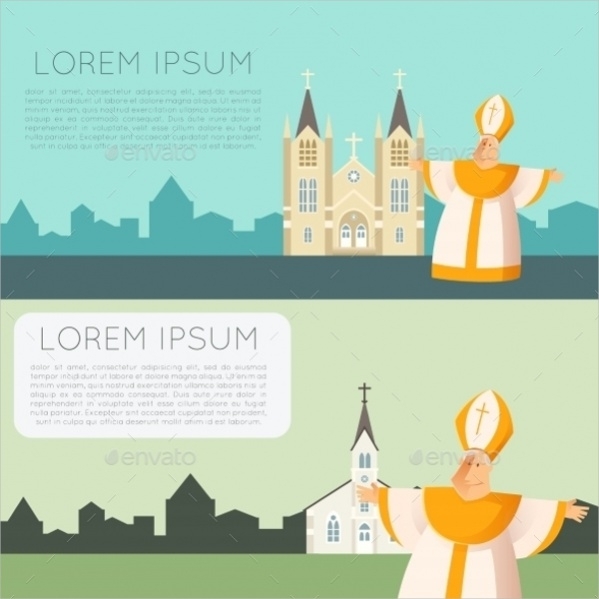 Church Banners come in Vector style as well as in contemporary styles. Church Banners can be used by Churches for both the private purposes of the followers as well as the official purposes of the church.